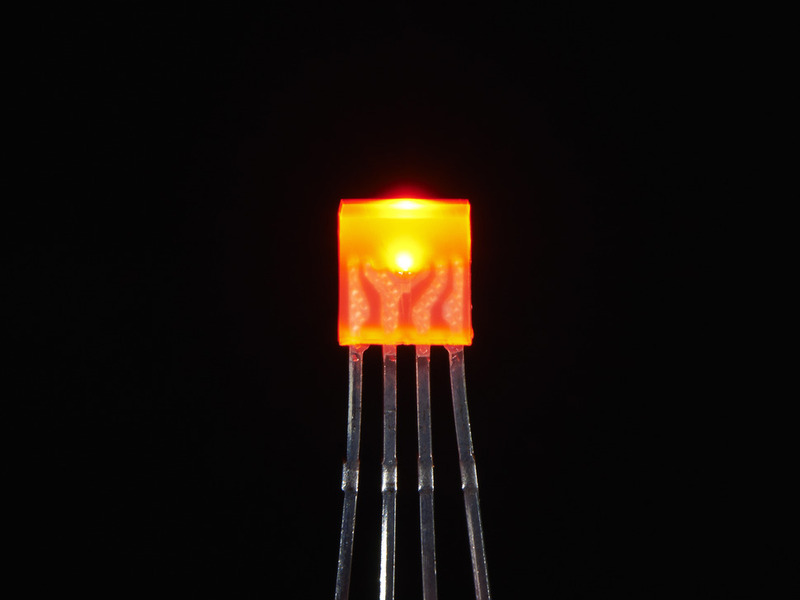 Make some beautiful colors with these diffused rectangular 2.5mm x 5mm RGB LEDs with separate red, green and blue LED chips inside! 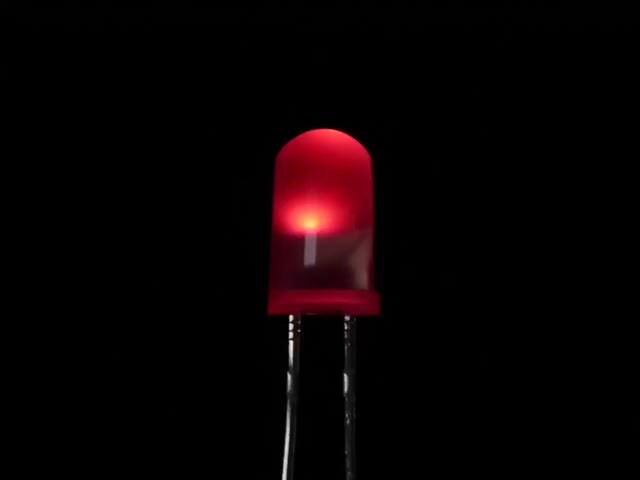 They make nice indicators, and they're fun to color-swirl! 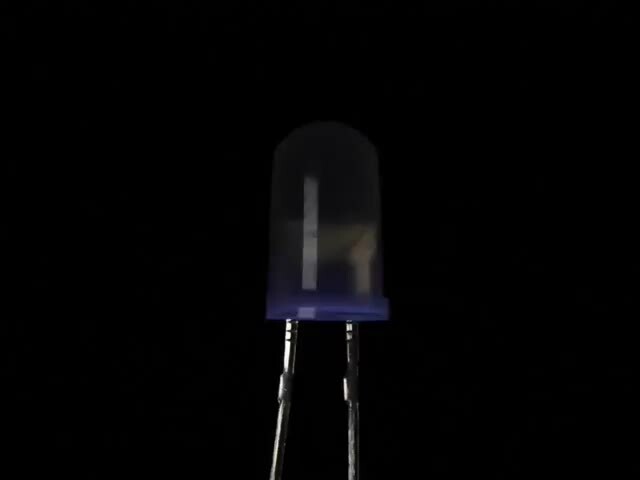 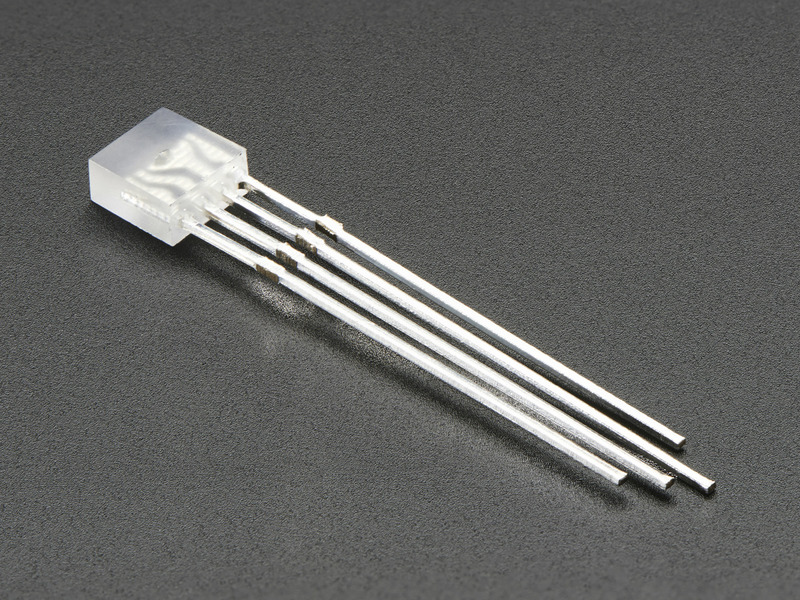 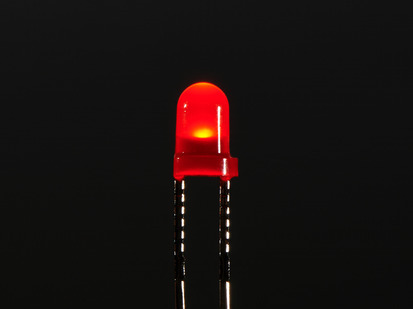 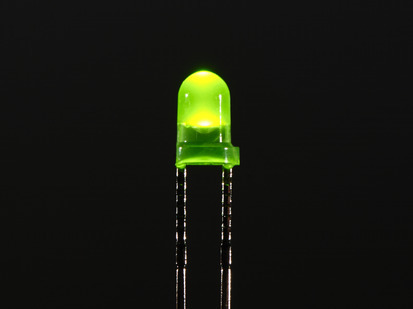 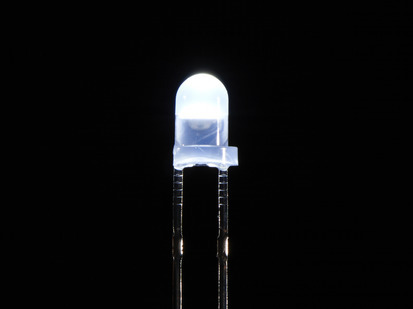 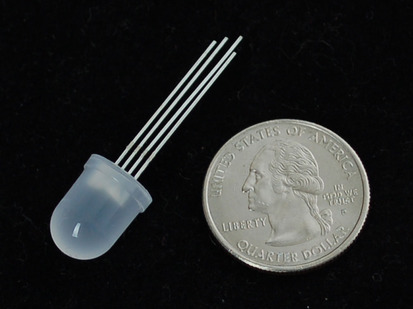 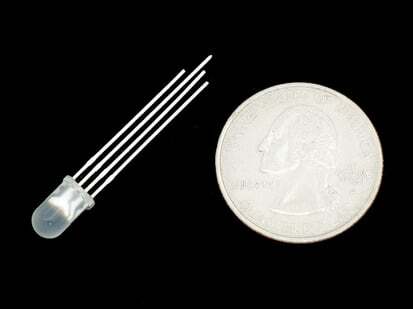 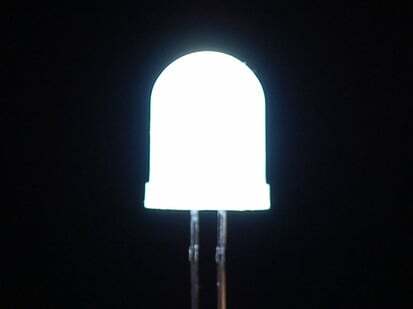 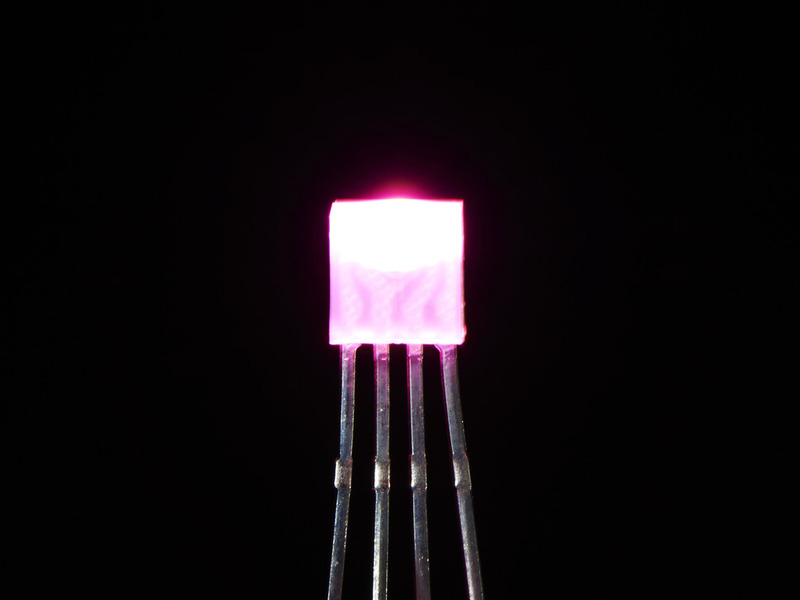 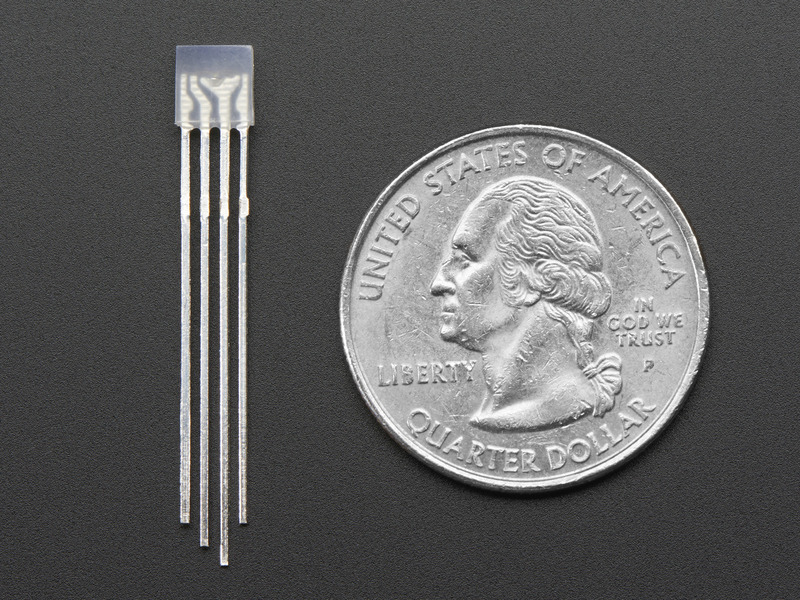 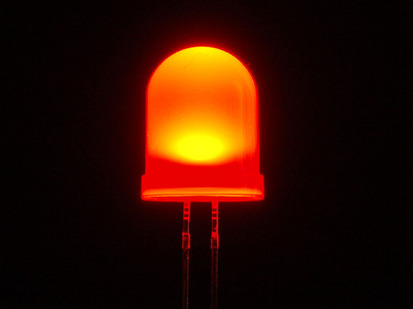 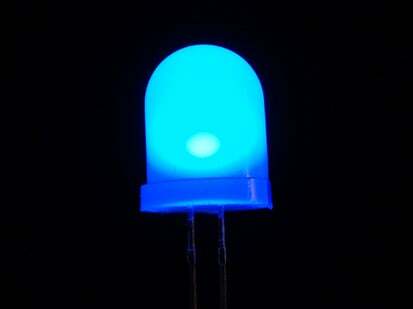 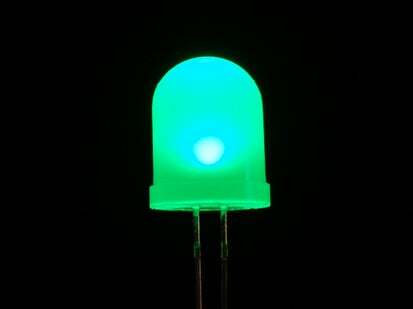 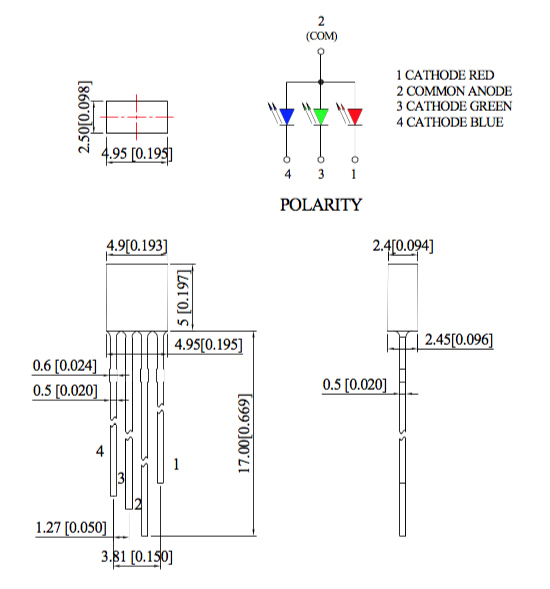 We like diffused RGB LEDs because they color mix inside instead of appearing as 3 distinct LEDs. 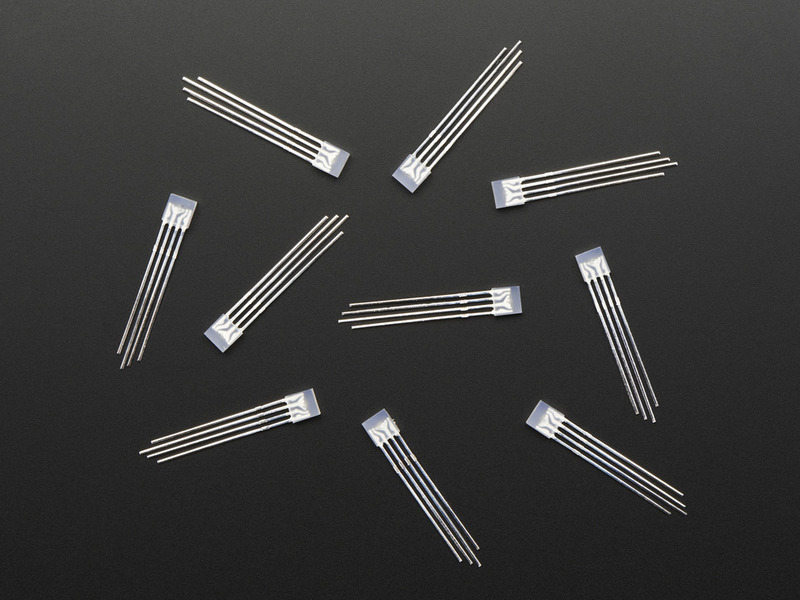 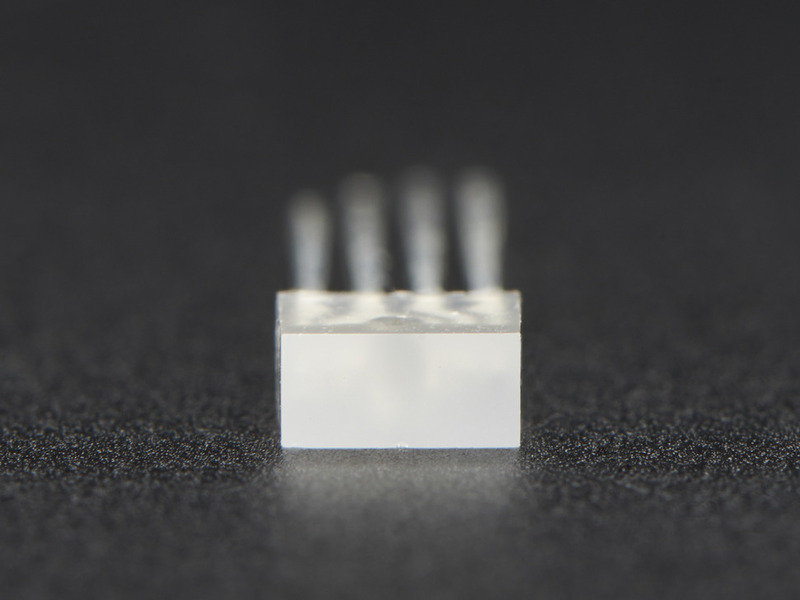 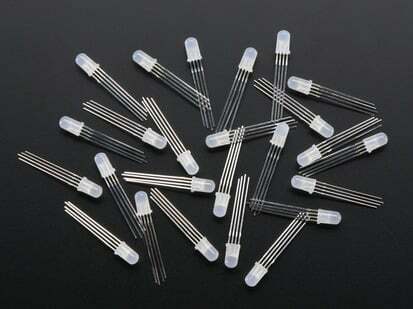 Pack of 10 Diffused Rectangular 5mm RGB LEDs!